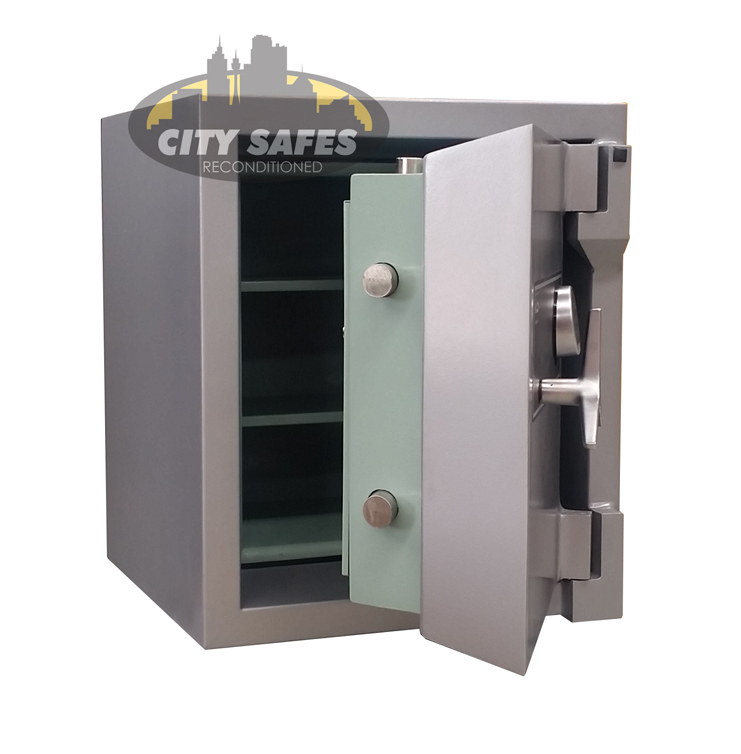 Our main priority at City Safes is customer satisfaction. 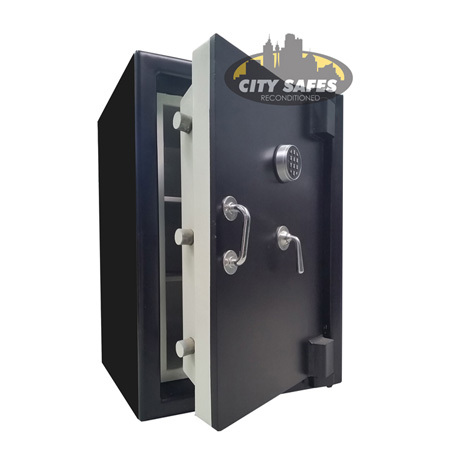 Our experienced and dedicated staff are ready to supply you with the most suitable safe to meet your security requirements. 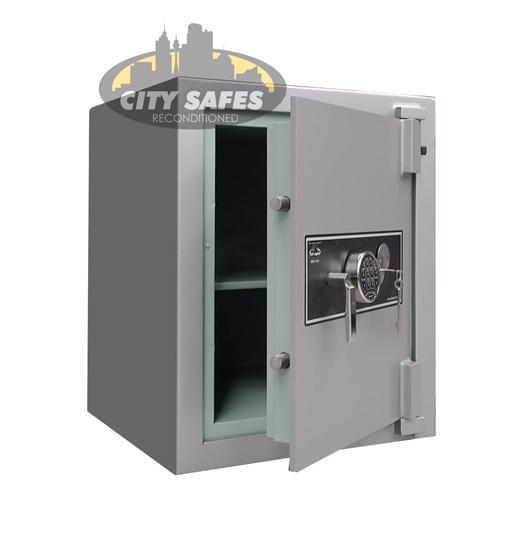 If you are unsure of the right safe for your security requirements we can do the work for you. 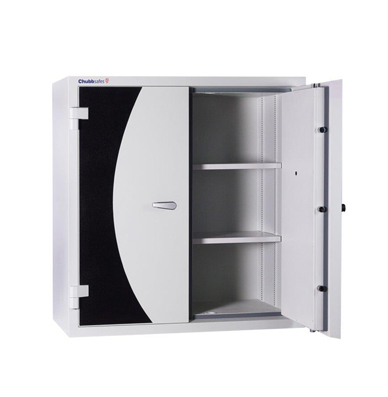 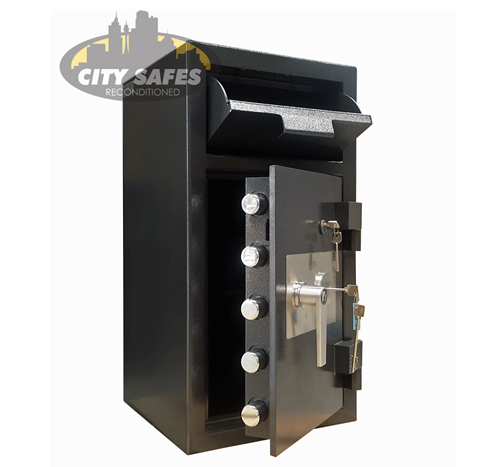 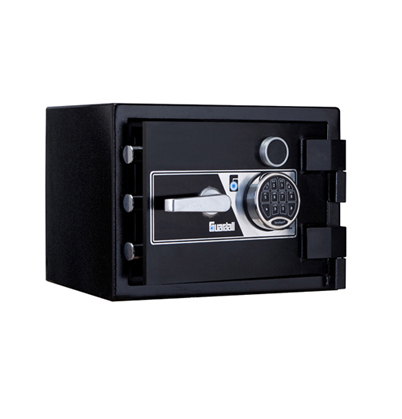 Simply fill in the FIND ME A SAFE form to the right and we will select and price some options for you based on your requirements.